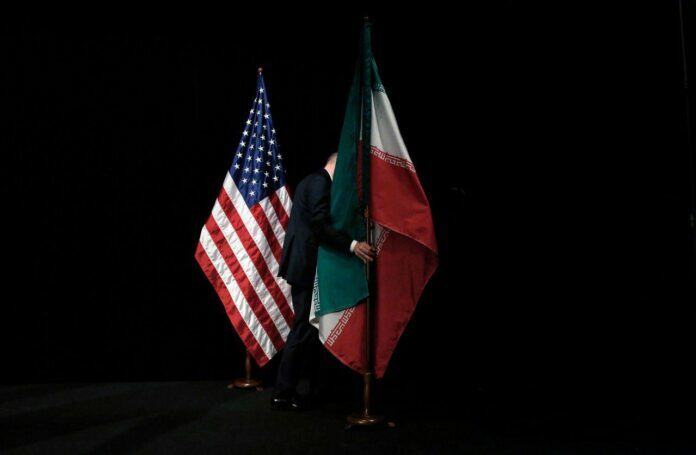 Sadeq Zibakalam, a professor of political sciences at the University of Tehran, says Iran and the US are unlikely to break the ice in the near or distant future. Zibakalam believes US President Donald Trump’s deep hatred of the Islamic Republic has made impossible any effort to fix the current broken ties between the two sides. “I think the potential for talks between Iran and the US is near to zero and if there is any in the future, which I’m deeply doubtful about, it is the Leader of the Islamic Revolution who has the final say over the issue,” he said in an interview with Nameh News website. Zibakalam then referred to the appointment of former Iranian nuclear negotiator Majid Takht-Ravanchi as Iran’s envoy to the United Nations and said if Iran and the US decide to reach détente, Takht-Ravanchi is certainly the best choice in Iran’s diplomacy apparatus for leading any possible talks. The Iranian professor then referred to the Trump administration’s hostility towards Iran and said Trump’s interest in holding talks with Iran belongs to the past and his hatred towards the Islamic Republic is so high today that the possibility of any negotiation between the two sides is near to zero. “The ties between the two sides won’t get worse and at least in the near future, we won’t see any thaw in ties, either,” he said.